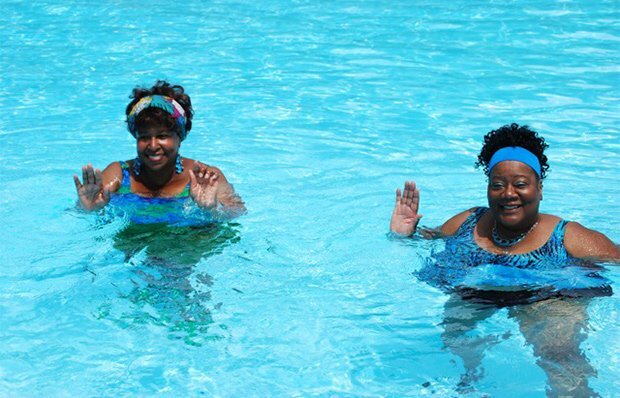 Before the county's public swimming pools open for the summer, residents age 60 and older get to spend several hours poolside with their peers and, if they choose, their young grandchildren, for a pool party and barbeque. 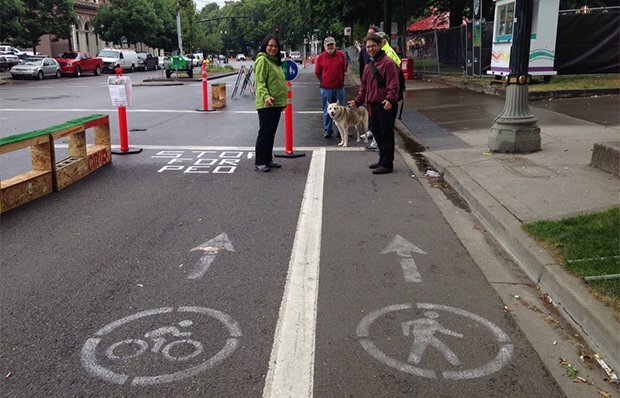 To get more people walking for their health, AARP Oregon, Oregon Walks and the City of Portland Bureau of Transportation host guided neighborhood tours called "NeighborWalks." 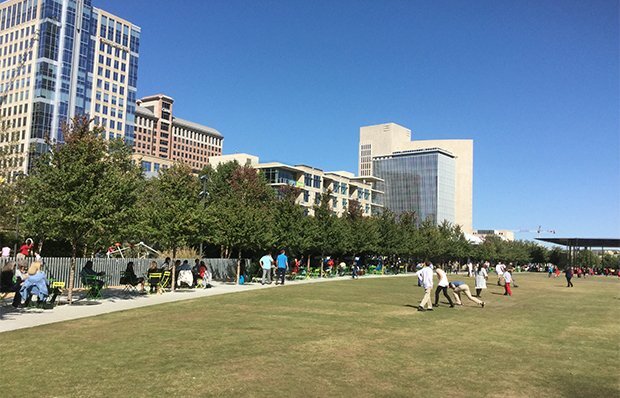 A large green space that sits atop the highway that passes through downtown Dallas, the 5.2-acre Klyde Warren Park is a gathering place and playground for people of all ages. 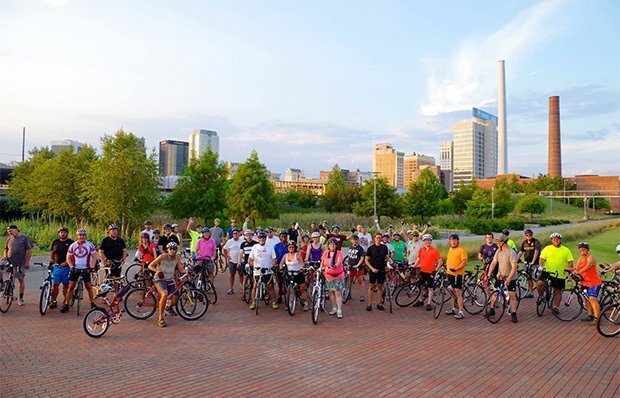 "This ride is for everyone," declares Le Tour de Ham, a "slow biking" group that meets for Tuesday evening rides around Birmingham. "No spandex or fancy bike required. We travel 10 miles in a basically flat ride." 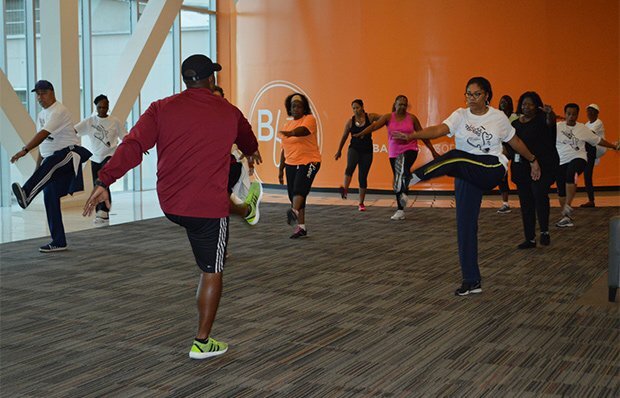 The "Soul Stepper" program hosted by AARP California encourages healthy living with weekly group walks and free exercise sessions at the Baldwin Hills Crenshaw Plaza mall. The gatherings kick off at 6 o'clock — in the morning! 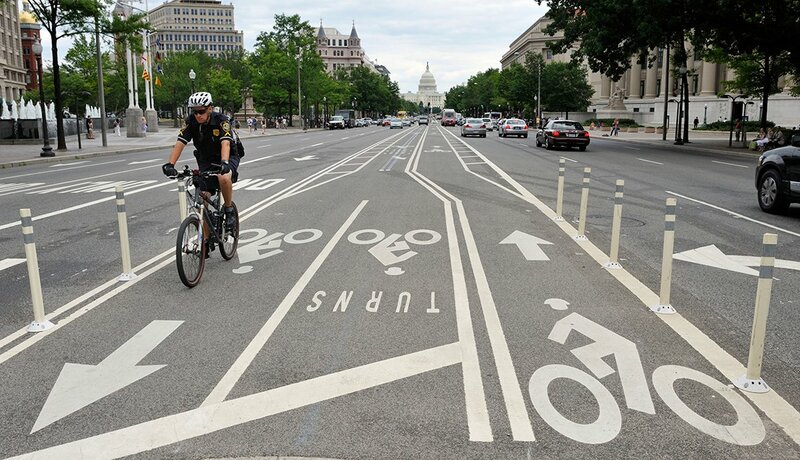 Bike lanes and shares are popping up all over the District. Retired executive Ron Swanda, 69, rides his hybrid bicycle 20 miles a week, including to his volunteer gigs at AARP DC and on the Mayor's Age-Friendly DC Task Force. 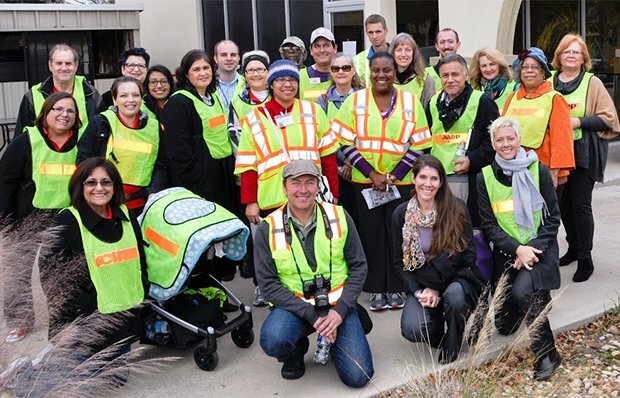 In 2014, consultants from the Walkable and Livable Communities Institute joined AARP staff, volunteers and Fort Worth community leaders to conduct a walk audit and brainstorm solutions for creating pedestrian-friendlier neighborhoods. 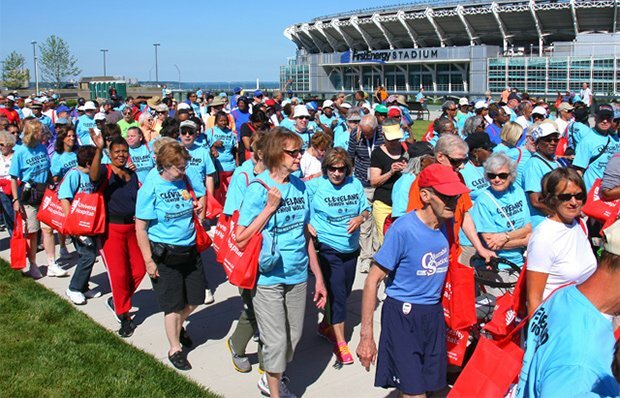 Attendees of the annual Cleveland Senior Walk receive free health screenings, flu shots, lunch and healthy snacks. Participants can walk for one mile or two. 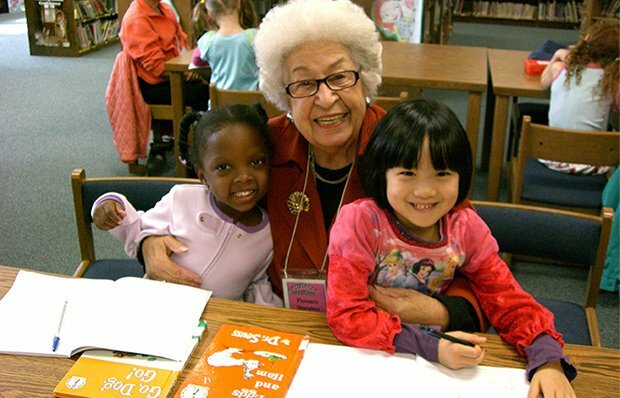 Other activities are featured on the Age-Friendly Cleveland Virtual Tour. 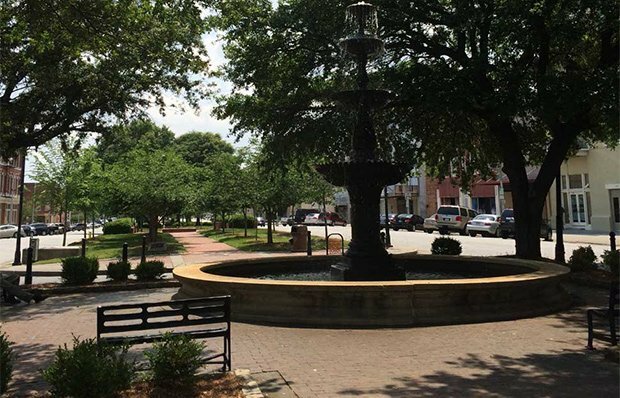 Among Macon-Bibb's many age-friendly efforts and updates is this shady seating area, located at the corner of Cherry and First streets, so pedestrians in the city's walkable downtown can both cool off and rest their feet. 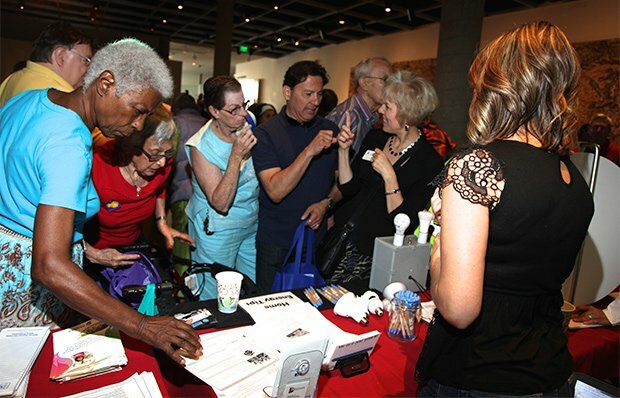 The annual Seniors in September event showcases the city services that support older adults in Denver. The gathering is held at the Denver Museum of Art and features resources and workshops. 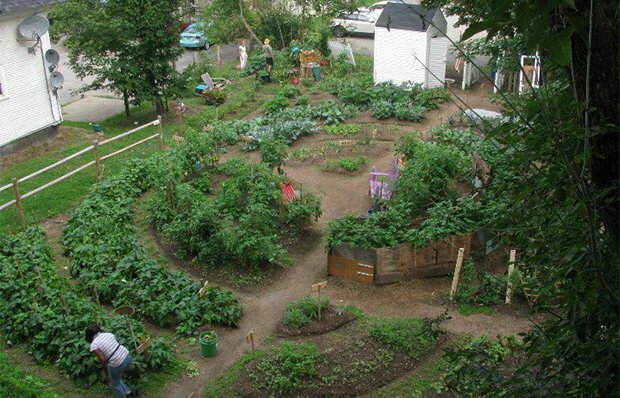 Having places to go is important for people to stay engaged, socialize and not feel isolated. 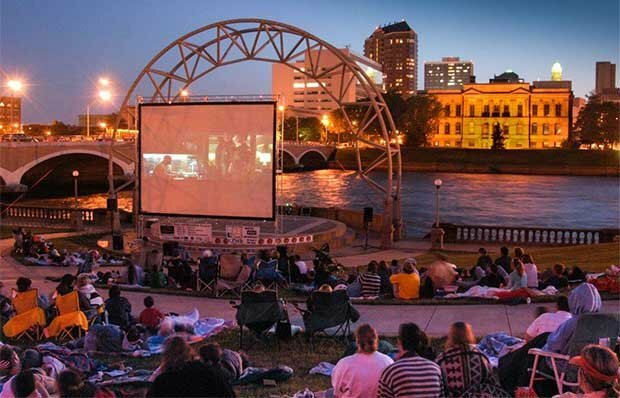 Age-friendly enterainment options in Des Moines include concerts, stage shows and movies at the Simon Estes Riverfront Amphitheater. 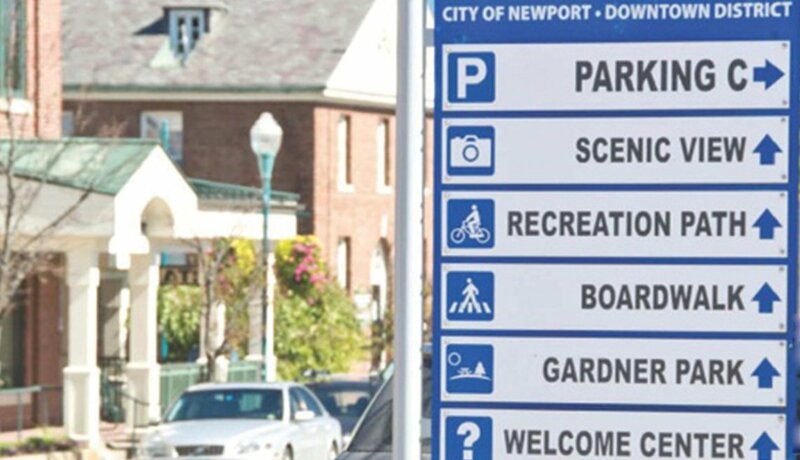 Wayfinding signage (like that displayed in Newport, Vermont) helps residents and visitors navigate in a community. Learn more about the AARP Network of Age-Friendly Communities and see its current member list.